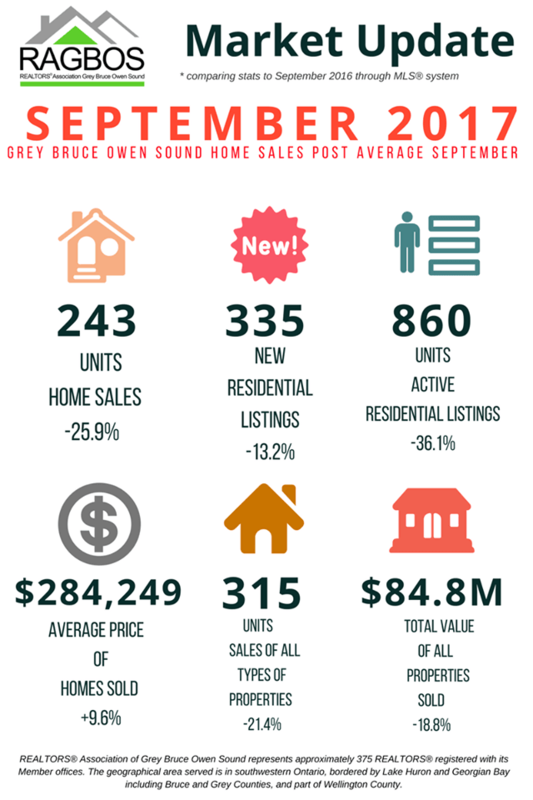 Residential sales activity recorded through the MLS® System of the REALTORS® Association of Grey Bruce Owen Sound were down in September 2017 from record levels posted one year earlier. Home sales numbered 243 units in September, falling 25.9% from the highest September on record in 2016. That said, it stood in between the five and 10-year averages for the month and was also the fourth best month of September on record. On a year-to-date basis, home sales totalled 2,406 units over the first three quarters of the year. 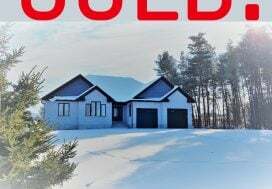 This was just 0.4% (nine sales) behind the year-to-date total over the same period from last year and above all other years on record. first three quarters of 2016. 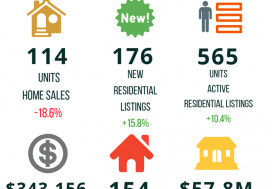 New residential listings on the Association’s MLS® System numbered 335 units in September 2017. This was down 13.2% compared to September 2016. Overall supply is still at record lows. 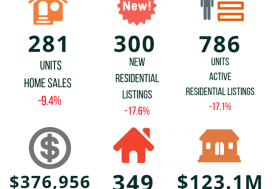 Active residential listings totalled 860 units at the end of September, down 36.1% from the same time last year. This was the lowest September level on record. The number of months of inventory stood at 3.5 at the end of September, down from 4.1 months a year earlier, and the lowest level on record for this time of year. The number of months of inventory is the number of months it would take to sell current inventories at the current rate of sales activity. The dollar value of all home sales in September was $69.1 million, falling 18.8% on a year-over-year basis. Sales of all types of properties numbered 315 units in September 2017, down 21.4% from the previous September. The total value of all properties sold in September 2017 was $84.8 million, falling 18.8% from a year earlier.